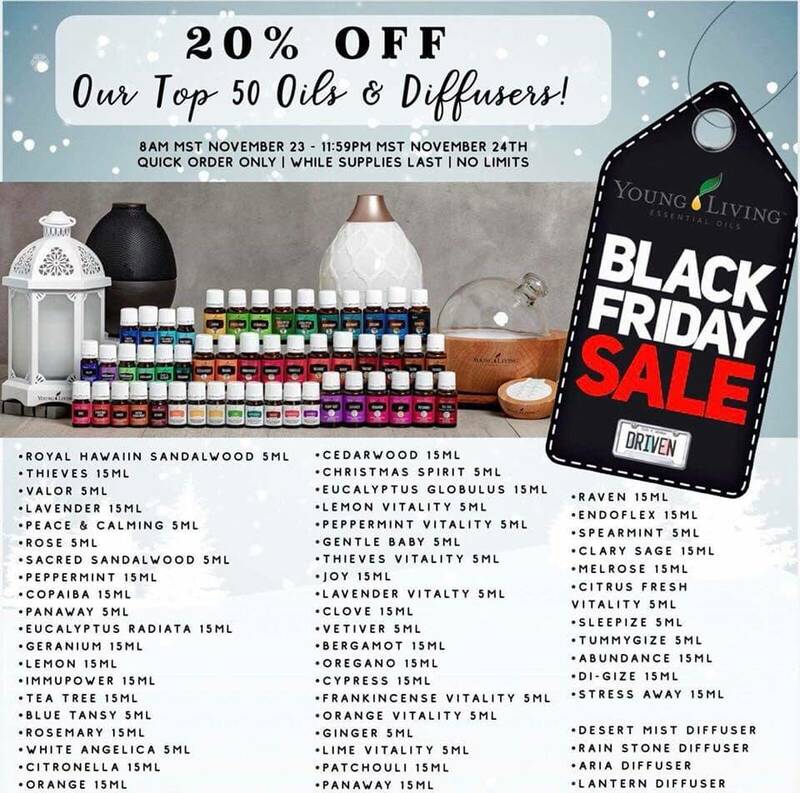 Young Living is at it again! This is happening now!! Don’t miss out on all this goodness!! "To the women of Young Living, thank you for supporting our mission and vision and for making the world a better place. 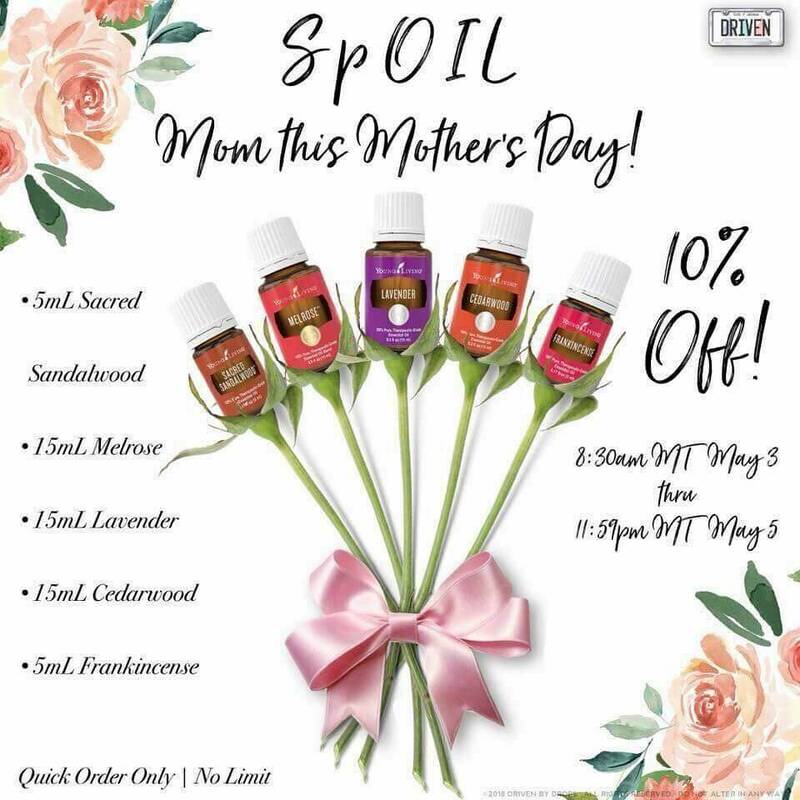 Enjoy our “Thanks for Everything, Mom” special on all her favorites: 5-ml Frankincense, 5-ml Sacred Sandalwood, 15-ml Cedarwood, 15-ml Lavender, and 15-ml Melrose! Get these while you can before Saturday, May 5, at 11:59 p.m., MT. Quick orders & US only. Spread the word! Tag your friends and grab yourself some goodies!!! Welcome to my website! I hope it will provide a resource to you regarding all things Young Living! My oily journey started in April 2016. 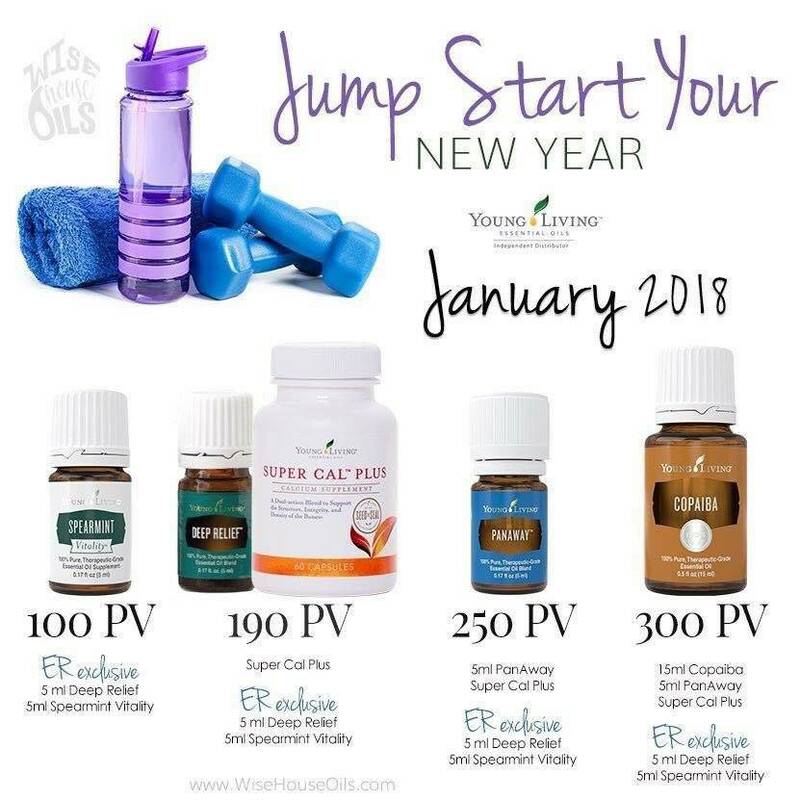 I was looking for a more natural way to stay above the wellness line and essential oils have done that for me! Once I started I couldn't help sharing with everyone that I knew!. In January 2017 I started seriously sharing as a business and I haven't looked back. If you have questions regarding Young Living or my journey please feel free to reach out to me. I would love to help you on your journey! Copyrights © 2019 held by respective copyright holders, which include but may not be limited to GetOiling.com and Gina deFreitas.